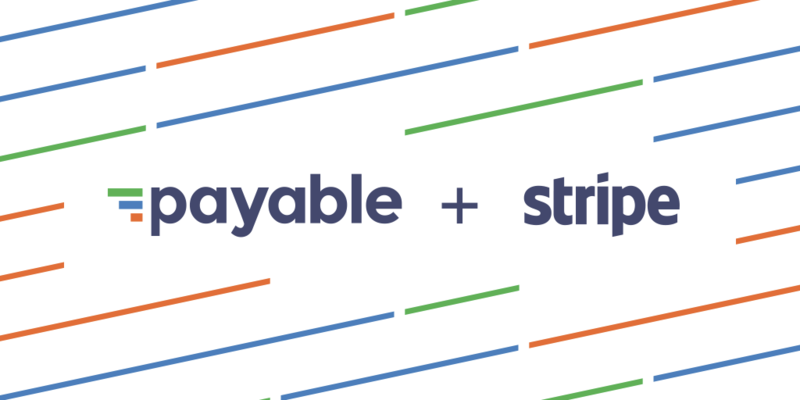 I'm very excited to announce that Payable has been acquired by Stripe. This acquisition allows us to immediately expand Payable's impact, while significantly enhancing Stripe Connect for the thousands of companies that rely on it to power their payments. Stripe's goal is to increase the GDP of the internet and they do so by building the most powerful and flexible tools for internet commerce. They process billions of dollars for hundreds of thousands of companies every year. Most relevant to us, Stripe Connect powers many of the biggest contractor marketplaces in the world including Lyft, DoorDash, and Payable itself. We partnered with Stripe from day one to process all of Payable’s payments. This partnership allowed us to focus on building a great user experience for contractor payments (and not get bogged down in the banking infrastructure). Over Payable’s history, we have processed over 500,000 payments and helped our network of independent contractors collect over $162 million. In the fall of 2015, Stripe partnered with Payable to provide a painless 1099 filing service for Stripe Connect's platforms. Payable's tax workflows and onboarding automation proved to be a tremendously valuable service for Stripe, their platform customers, and the platforms' recipients. For Payable, we got a taste for the impact we could have at Stripe scale. To put that in perspective, we brought on more users in January of 2016 as part of the partnership than we had in the previous two years combined. We deepened our partnership this past tax season — sharing resources, expertise, even Slack channels — and processed almost ten times as many 1099 forms. We truly were operating as one team. And, it became clear to both sides that we should make that more official. Joining Stripe is the best way to ensure that Payable’s vision and technology can make a significant impact on the world. We strive to help people get paid faster and more accurately for all the work they do. Teaming up with Stripe amplifies that impact massively. The Payable team has already started integrating our key workflows directly into the Stripe Connect platform. While not all of our customers will be a direct fit for Stripe Connect, the vast majority of our users should not experience any interruptions as Payable functionality becomes a first class part of Stripe's offerings. Lastly, I want to extend my deepest thanks to our customers, employees, investors, and families who have allowed us to create something far bigger and more meaningful than we ever could have imagined almost four years ago. It has been one of the greatest pleasures of my life to work side by side with this team to make our customers lives easier. This is the start of another exciting chapter for Payable. Stay tuned! 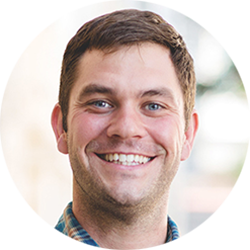 Peter is the Co-Founder and CTO of Payable.